After spending so long being a bit beardy, I’ve decided to shave it all off and start again with something a bit different in order to raise money for that facial-hair themed charity movement Movember. 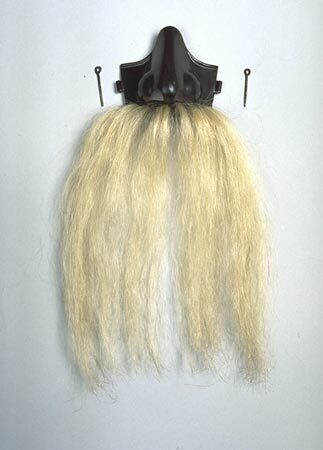 To get in the mustache growing mood, I thought it might be fun to have a look at some mustachioed museum-y things. 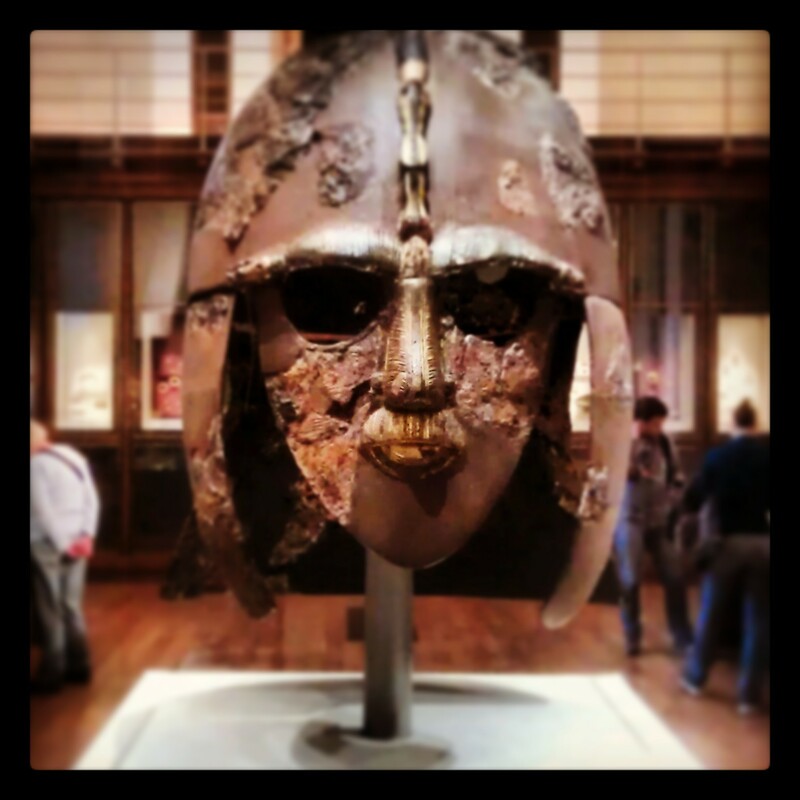 Kicking things off is the most famous helmet in all of Jolly Old England; the Sutton Hoo Helmet. It sports a tidy little mustache that you might not notices initially. It’s *much* clearer on the replica version of the helmet. The contrasting colours of the metals really help to emphasize the facial hair. Was the ‘tache a status-symbol to the Anglo-Saxons? 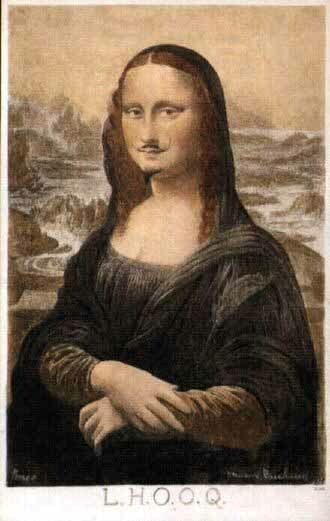 The use of facial hair is playful here and I like to think La Giaconda had great fun twirling the ends of her fabulous ‘tasche. Are there any other beared ladies on display anywhere? Everyone’s favouite over-stuffed friend with whiskers to die for. Need I say more? I love him and so should you. He has recently returned from a trip to Margate, so if you happen to be in Forest Hill, in South East London do stop in and say hello. 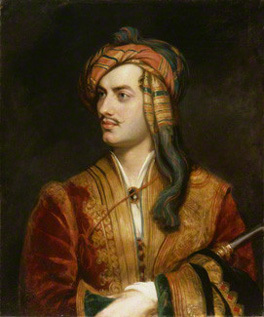 This painting, hanging in the National Portrait Gallery features a finely mustachioed Lord Byron in an Albanian garb. Although it met with mixed reviews at the time, a poet named Leigh Hunt said of it: ‘by far the best that has appeared; I mean the best of him at his best time of life, and the most like him in features as well as expression’ so it had at least one fan, which is nice. Museums are an interesting field to work in. One of the more fun aspects of the job is coming across some really quite weird objects. This is one such object from the collection at National Museums Scotland. A nose protector. With added whiskers. Amazing. You wouldn’t mess with a man with a ‘tashe like that now, would you! 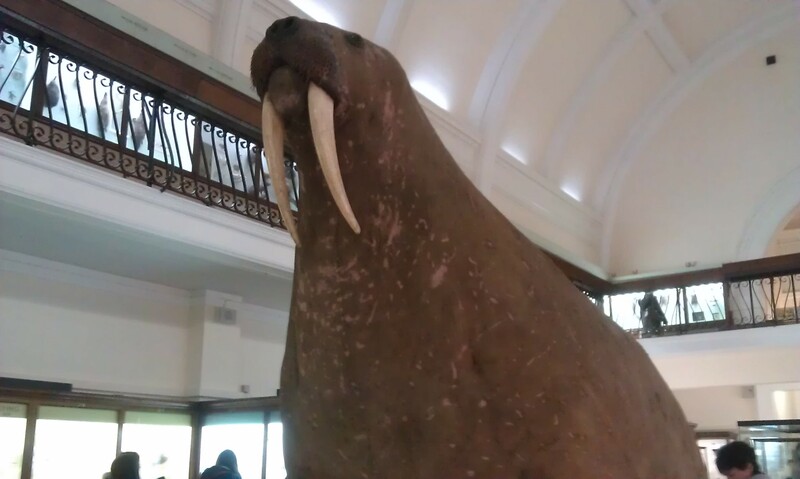 I hope you enjoyed that journey through museum mustaches. As you’ve been so good, here’s a bonus picture. 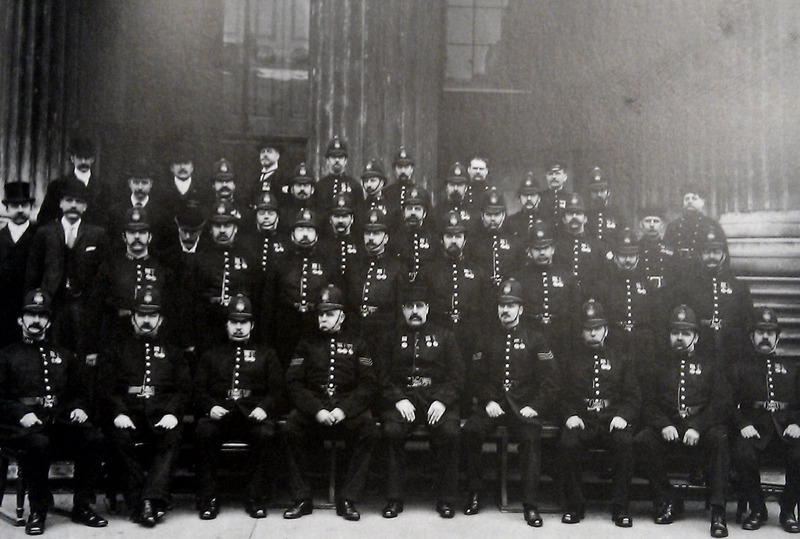 British Museum security staff c. 1902. If you’ve enjoyed this post, then what better way than to make a donation to Movember and help raise funds for men’s cancer charities.